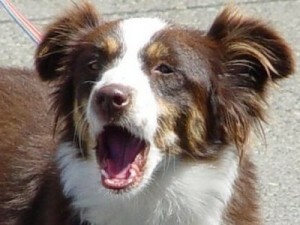 Do you have a dog who barks, growls, or lunges when on-leash? This is the class for you! 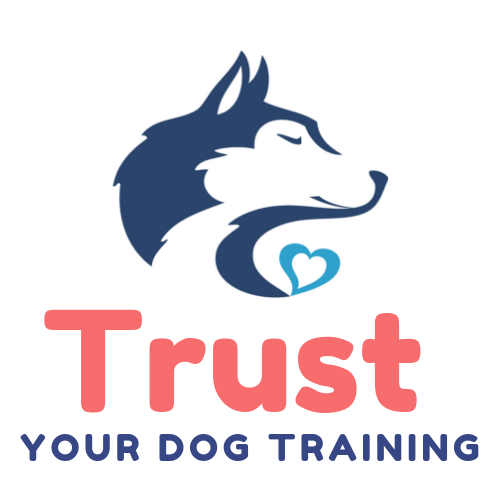 In this class, your dog will learn alternative behaviors that are incompatible with barking, growling, and lunging while in a safe, low-stress environment. Additionally, you will be taught handy strategies to help you and your dog cope with the everyday stress of living in a world full of other dogs. In the first class, dogs stay at home and their guardians get to come in and get a lay of the land as well as discuss why their dogs do what they do and how we will alter their behavior in the following weeks. Tuition: $200 includes 6 weeks of classes and a clicker. Class Size: Class is limited to 4 dogs/class to ensure you get the personalized attention you need and stress levels remain low. Proof of Rabies, Distemper, and Parvo vaccinations are required to participate. All human family members are encouraged and welcome to attend all classes! This class is great for dogs and handlers who want to continue to work on their skills in a controlled environment with instruction. You must have graduated a Grumpy Growler Class or have instructor approval to attend. The class is offered on a drop-in basis. You must register at least 24 hours prior to the class start date/time so the instructor can plan for the class. This is a great option for dogs who have taken a reactive dog class or private training but need a space to apply what has been learned. There will only be 2 dog/handler teams in this class and you’ll take turns working one at a time while practicing other behavioral skills during downtime.